The SCYC supports a safe and nurturing community which honors cultural diversity and mutual respect and inspires all young people to develop their full potential. We promote positive participation and interaction of youth and adults. We support families by encouraging responsible parenting and by increasing educational, economic, recreational and vocational opportunities. 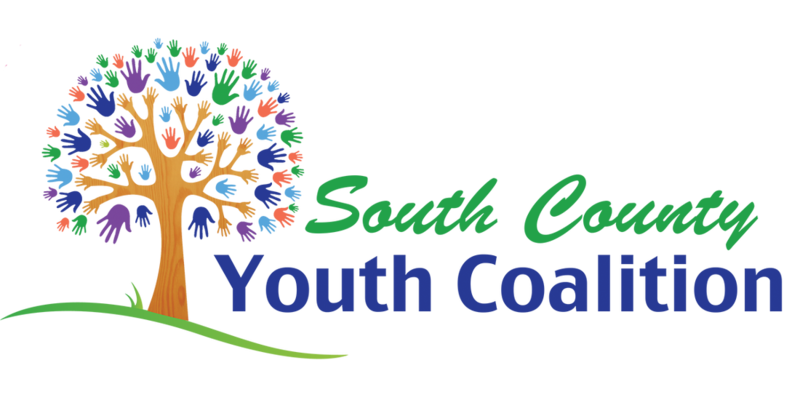 The purpose of SCYC is to encourage collaboration among youth serving agencies to promote a healthy community for kids and their families in South County, through increased opportunities for education, recreation, and community involvement. The SCYC was formed in 1995 with members from public and private agencies that provide services to children and their families. 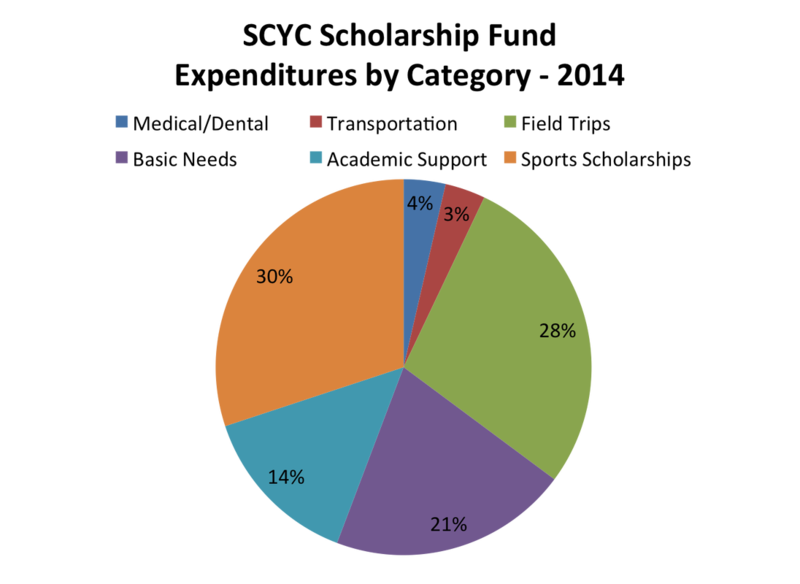 In 1997 the coalition was expanded to include youth, the business community, elected officials, parents and other concerned citizens of the South County. The coalition was incorporated and received tax-exempt status in 1998. Thank you to Central Coast Funds For Children (CCFC) for their ongoing and generous support! 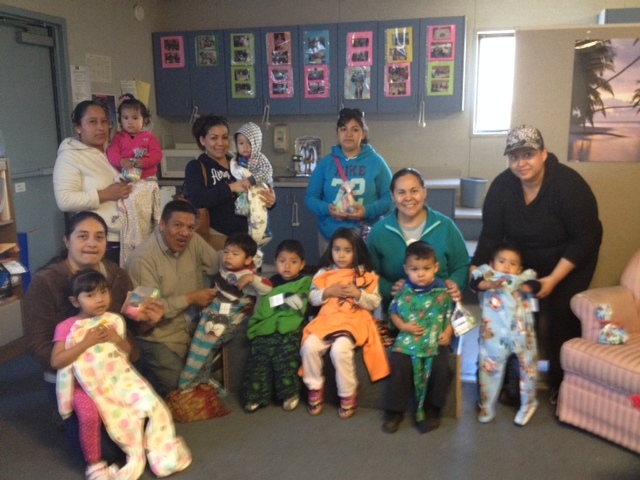 Thank you to the Parent Connection for providing funding and support for our Parenting classes! 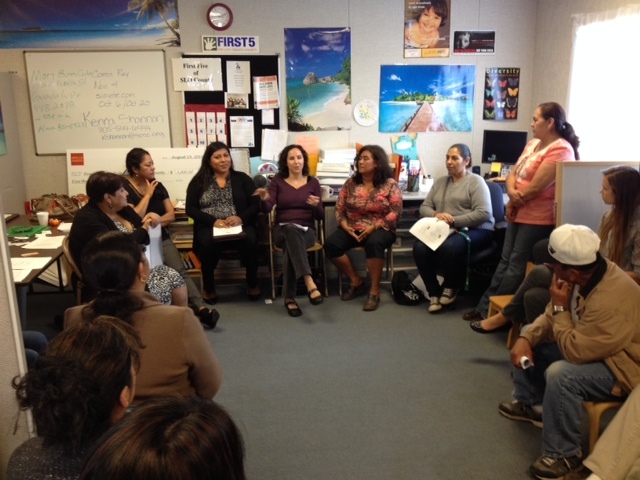 In 2014 -2015 we provided over 20 parenting classes in the South County! ﻿Thank you to the Pismo Beach Women of the Moose for the generous donation to our Youth Scholarship Fund! The coalition supports community events for families such as the Nipomo Fun Run, and the Oceano Day of the Child in April. 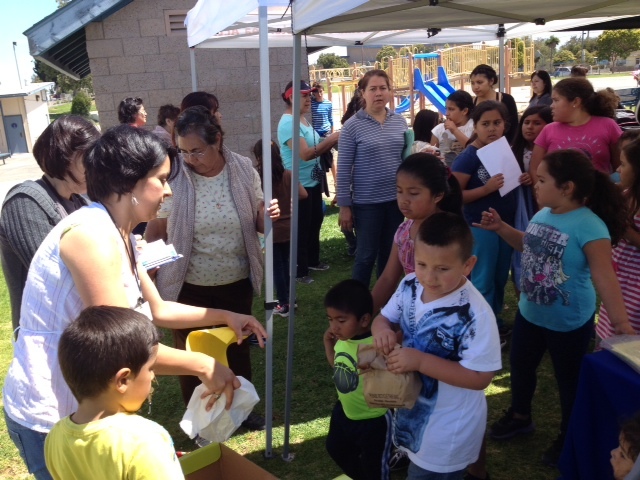 These events promote healthy lifestyles for all family members. The coalition also provides parenting classes to help parents develop the tools they need to communicate with their children and help their children stay drug-free, out of gangs, and healthy. 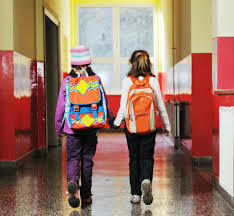 The coalition provides scholarships to students living in the South County for sports, field trips, PE and school clothes, supplies, basic needs and other enrichment activities. Funds also help families with health care, food, and utilities.